Big News! @thefishcounteronmain is teaming up with us on our Father’s Day Giveaway with delicious sustainable salmon on a cedar plank! 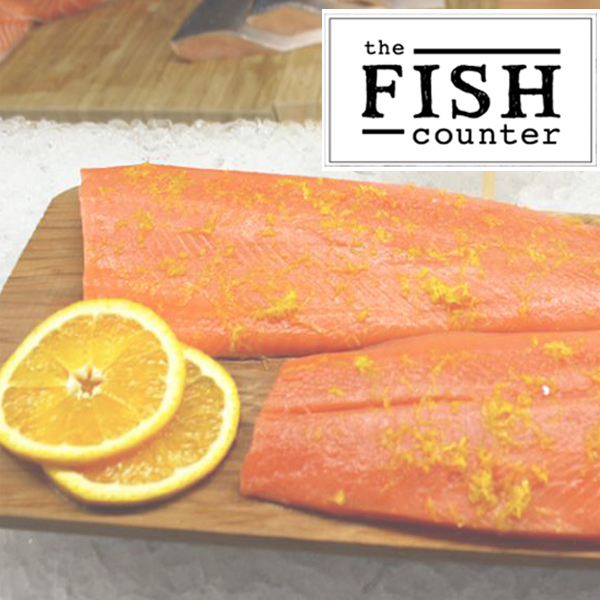 The Fist Counter is one of our favorite places to go for lunch and the best fishmonger in the city for locally-sourced and sustainable seafood.